Today is National Pancake Day! Celebrate the national breakfast holiday by whipping up one of these 9 pancake recipes. Celebrate the national breakfast holiday by whipping up one of these 9 pancake recipes. 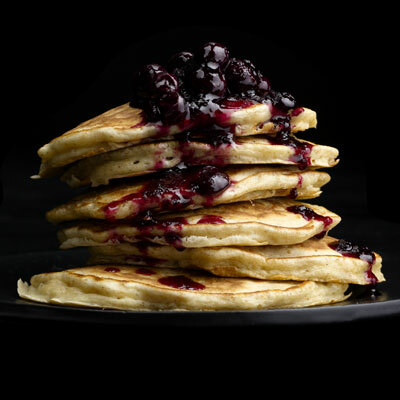 Choose from a fiber-rich, protein-packed Oatmeal Pancake With Wild Blueberries that’s dripping with antioxidants and vitamin C; a dessert-like Carrot Cake Pancake, which is loaded with hearty-healthy beta-carotene and omega-3 fatty acids, or a savory recipe like Dill Pancakes With Country Ham and Cheese. What Can You Make With Polenta?